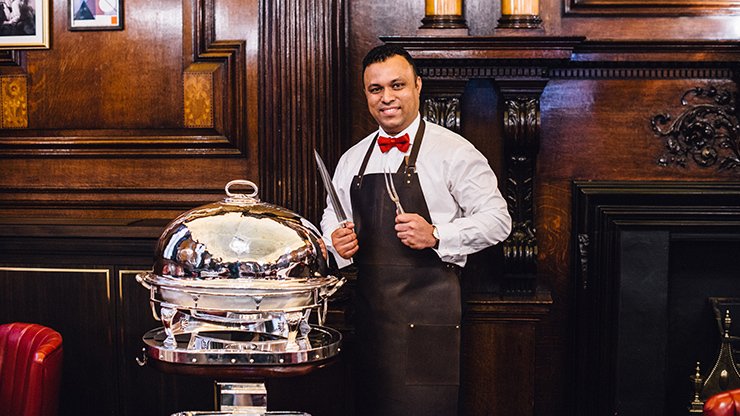 Simpson’s in the Strand is renowned for its roasts and has been expertly carving perfectly cooked joints for guests from the silver domed trolleys since 1848. This is a unique chance to master the art of carving and to learn some best practices for cooking meats by our expert team. Following the master class there is the chance for friends and family to join the newly trained carver for lunch. Master the art of carving and learn some best practices for cooking meats. Welcome session – tea/ coffee/ pastries/ Bloody Mary. Carving class and kitchen tour from 10:30 to 12:00, and Simpson's gift. The event takes place in the Regency Room. Please visit www.simpsonsinthestrand.co.uk or contact the restaurant to learn about available dates. Simpsons in the Strand Masterclass gift vouchers are valid for 12 months and can be used for any class. Reservations must be made in advance are highly recommended and please present the voucher upon arrival. Prices are inclusive of VAT and service charge. E-vouchers must be printed and presented upon arrival, redemptions cannot be within 72 hours of purchase This certificate features a unique reference ID code, may only be redeemed once, may not be exchanged for cash, replaced if lost, is non-refundable, non-transferable and non-exchangeable. Please quote the gift certificate ID reference when reserving your experience with the venue (contact details are shown on this certificate). All bookings are subject to availability. Terms & Conditions are subject to change. 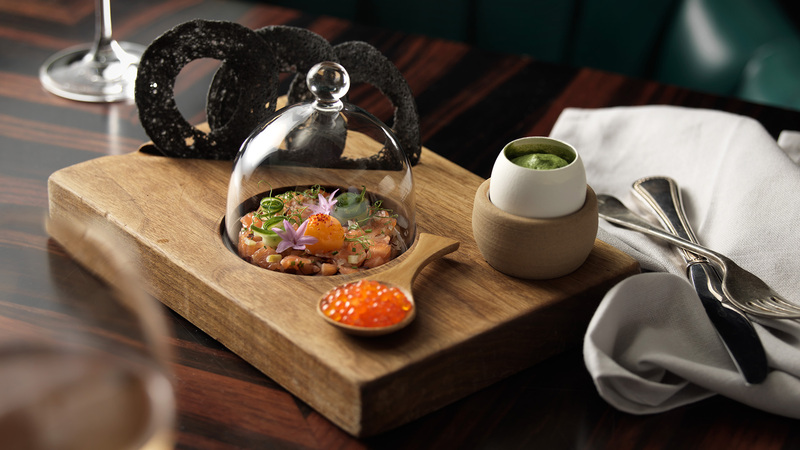 Enjoy a beautifully prepared 3 course seasonal set dinner menu including a glass of champagne in Kaspar’s at The Savoy which offers an informal yet luxury dining experience, presented in an elegant Twenties-style setting.